Using Seaflex for floating solar installations is a rapidly growing trend. 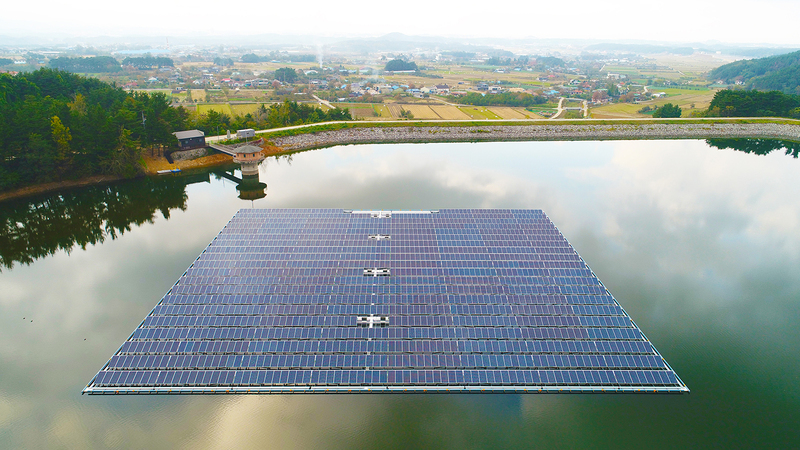 The floating solar segment differs a bit from the traditional marina segment. While the function of the mooring system is similar, with the same need to handle environmental forces and secure floating applications, Seaflex is generally not as well-known as in the marina industry. That’s why we have prepared a new brochure which explains how Seaflex differs from using rope or cable/chain mooring solutions. With Seaflex, the cost efficiency of a floating power plant can increase dramatically. This brochure also gives useful information to engineers and designers looking to present the best possible solution for clients. Read more about FPV installations and the benefits of using Seaflex here.